Quality Artificial Grass in Longford. The grass that stands up against the competition!!! 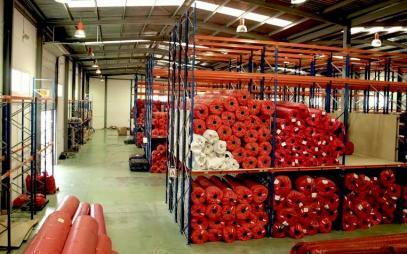 RealTurf is based in Ireland and manufactures and supplies artificial turf in Longford and surrounding areas. RealTurf is run by a landscape gardener with over 30 years experience and specialises in the manufacture and supply of artificial turf. Click HERE to watch our latest video. We are artificial grass manufacturers in Longford, thus cutting out the middleman and saving you money!!! We supply and manufacture a wide range of artificial grass, turf, lawns and surfaces for all types of domestic and commercial uses. Our artificial lawns are great for all types of sports including golf, tennis, GAA, football, athletics tracks, bowling greens, etc. 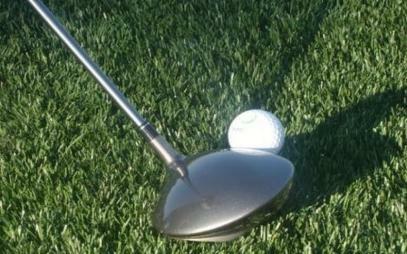 Our patented technology Vision uses recycled materials that creates sustainable areas. RealTurf Pets is the best option for you and your pets so you can enjoy the garden together. We deliver artificial grass throughout Ireland from Cork, Dublin, Limerick, Waterford, Wexford, Kildare, Donegal, Athy, Port Laoise all the way to Tralee, Kilkenny, Mayo, Galway, Ennis, Westport, Dingle, Sligo, Dundalk, Drogheda, etc. We also supply to the trade and provide on site installation training. We provide you with all the benefits of a franchisee without the costs. 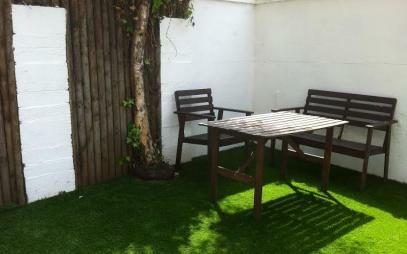 We manufacture and supply artificial grass suitable for residential properties. Removing the need to cut your grass, whilst giving you an all year round tidy green lawn. 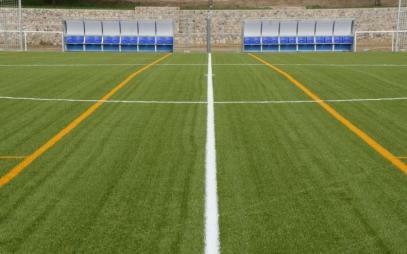 Realturf sports artificial turf counts with technical characteristics and an infill composition that suit the needs of various sports such as football, rugby, hockey, paddle or tennis. We supply and manufacture artificial grass suitable for playgrounds in a wide range of different colours and designs. 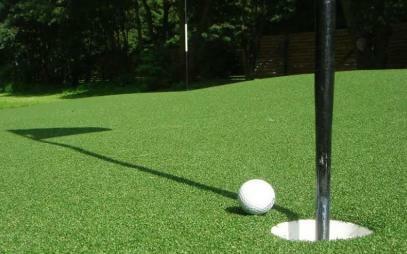 We manufacture artificial grass suitable for golf courses and putting greens. Our artificial grass uses the latest technology to maintain its shape. We manufacture artificial turf especially designed for green urban areas such as the roundabouts, medians or large public surfaces. We deliver artificial grass across Longford and surrounding areas.